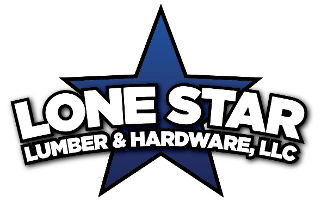 Ensure a smooth plumbing setup throughout your property when you shop with us at Lone Star Lumber. 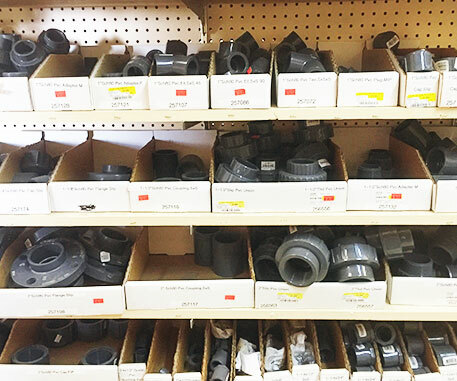 Our hardware store features a full selection of plumbing supplies in Ingleside, TX, and the surrounding areas. From rough in to finish plumbing, we offer everything you need to get the job done. Turn to us to purchase hookups, HVAC filters, and a number of other product options. Keep your heating and cooling units functional by staying on top of your filter changes. We carry the largest selection of HVAC filters in the area, including fiberglass and pleated options.